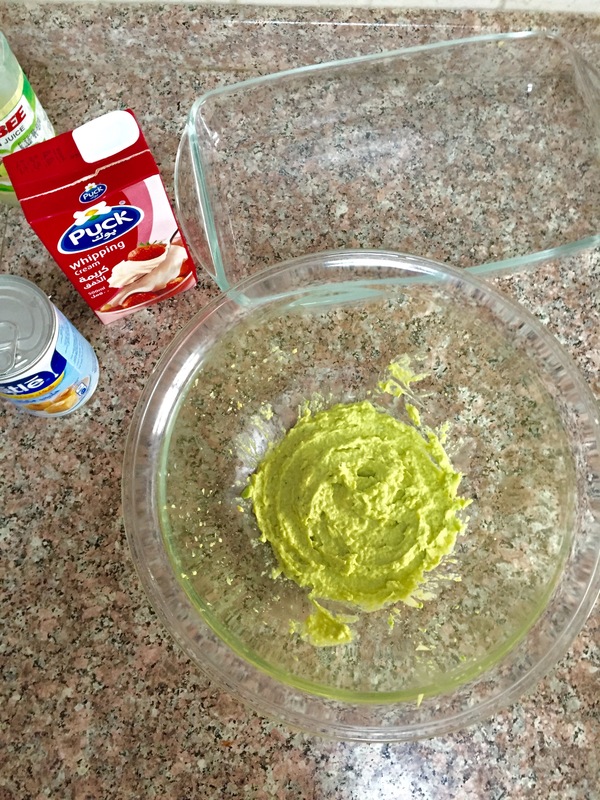 We all know by now what an insane sweet tooth I have, and since I haven’t shared a recipe in a long long time, I thought of sharing this Avocado Mousse recipe with you all. Like most of my other recipes, this one is delectably sweet and super simple to make. Win Win! I was first introduced to this sweet dessert almost three years ago, at one of my Aunt’s house who had prepared this dish to end a lovely dinner. I asked her for the recipe but marriage and moving to Dubai got in the way, and I didn’t manage to recreate this dish until almost a year later. 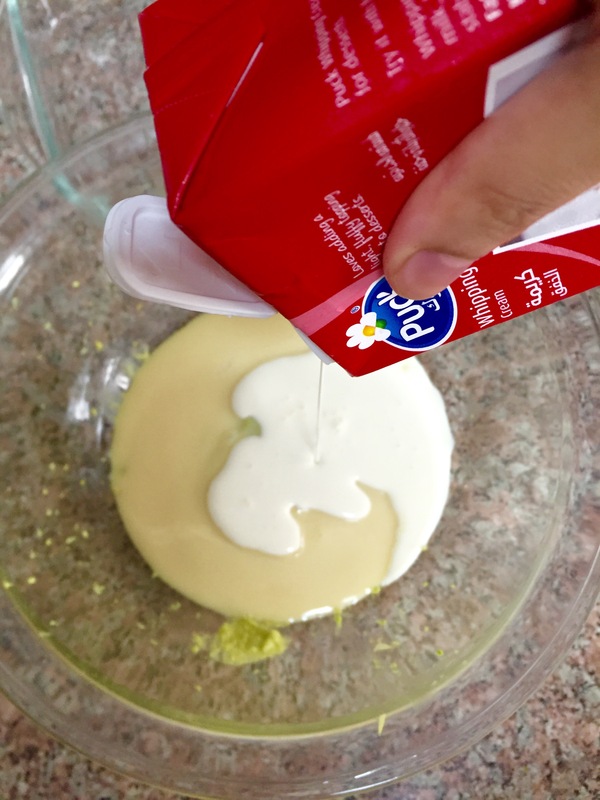 I asked for the recipe again, over WhatsApp this time, and was delighted to taste the creamy Avocado Mousse once more. Therefore, all credit for the recipe goes to her. Step 1: Scoop the pulp of your avocado into a bowl and mash with a fork (or use a Food Processor) until the texture is smooth. 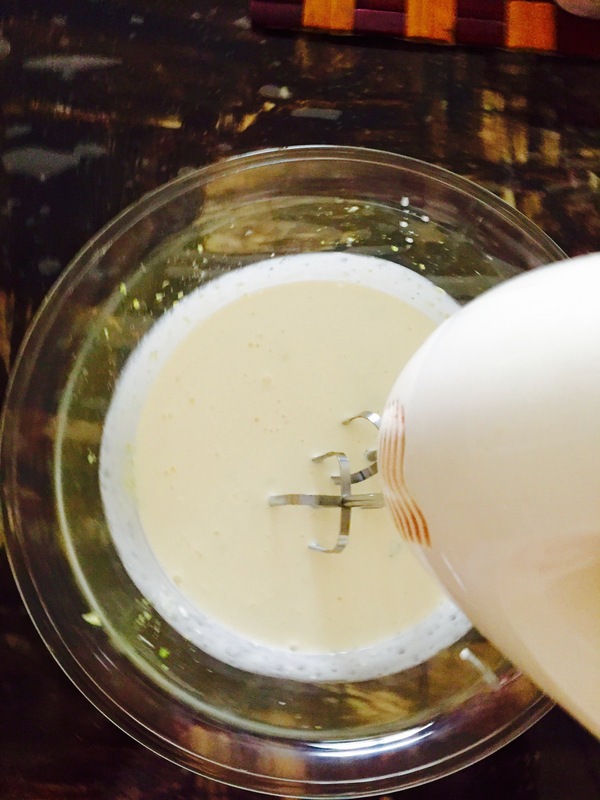 Step 2: Add few drops of lemon juice, condensed milk and whipping cream in to the bowl of Avocado pulp. 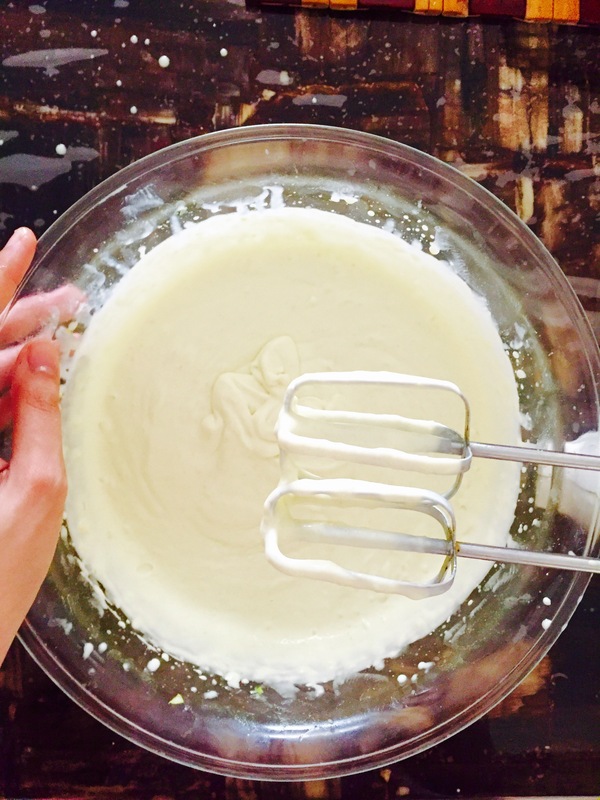 Step 3: Whiz together all your ingredients using a Mixer, until you have a smooth and creamy texture. Yes, it really is that simple! You may garnish as you wish. 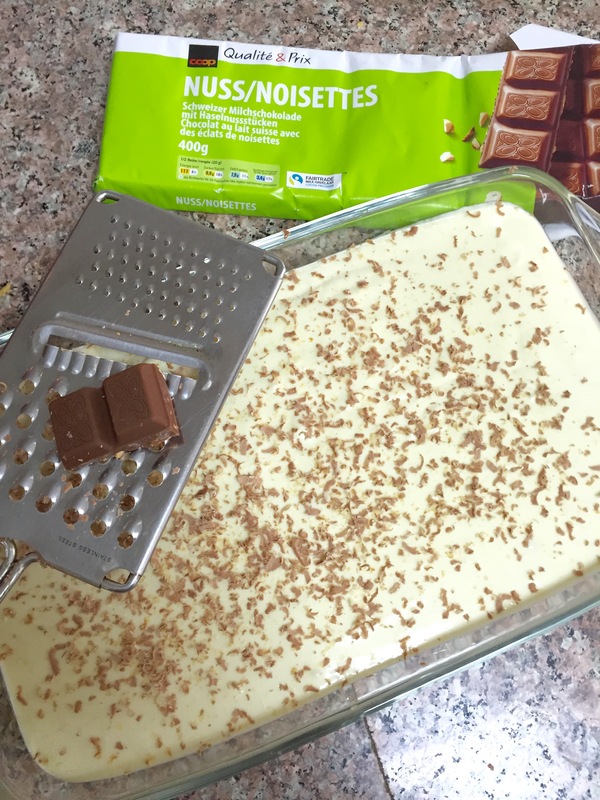 I opted to grate some chocolate on top, because I still have about 4 bars of chocolate left of the twenty zillion that my husband brought over from Switzerland for me! 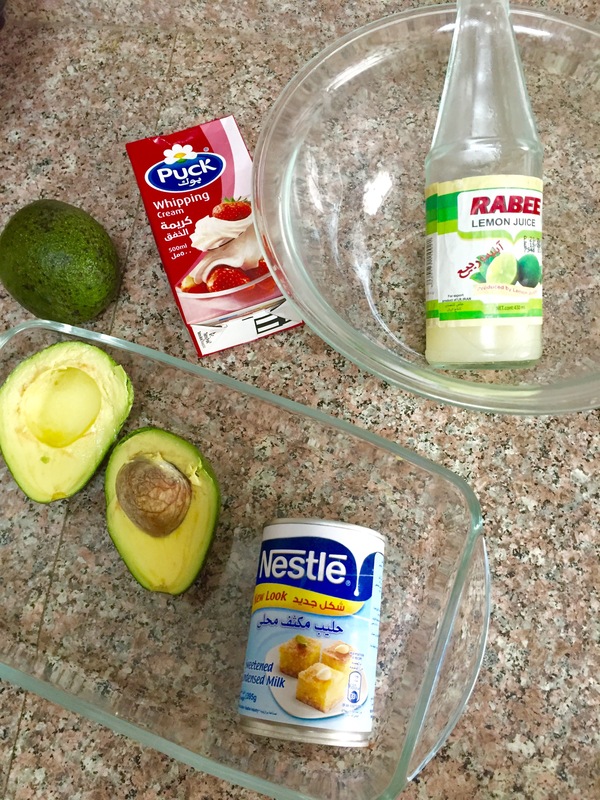 Tips: Make sure the Avocado is completely ripe and that the mixture is entirely smooth. If not, you may be left with sour chunks in your mouth, which you want to avoid at all cost! As for the sweetness, it can be controlled by the amount of Condensed Milk you add, so feel free to change that according to your liking. 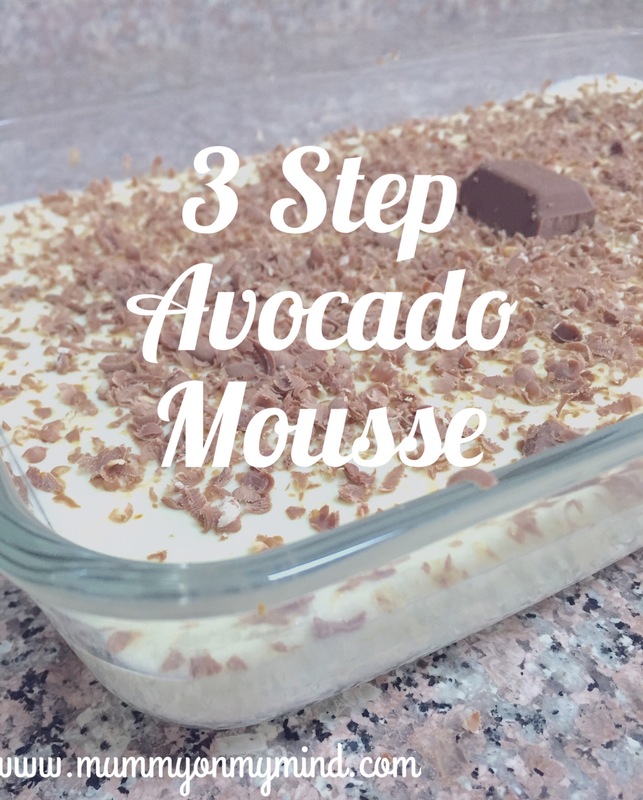 Please do let me know if you decide to try out this recipe! 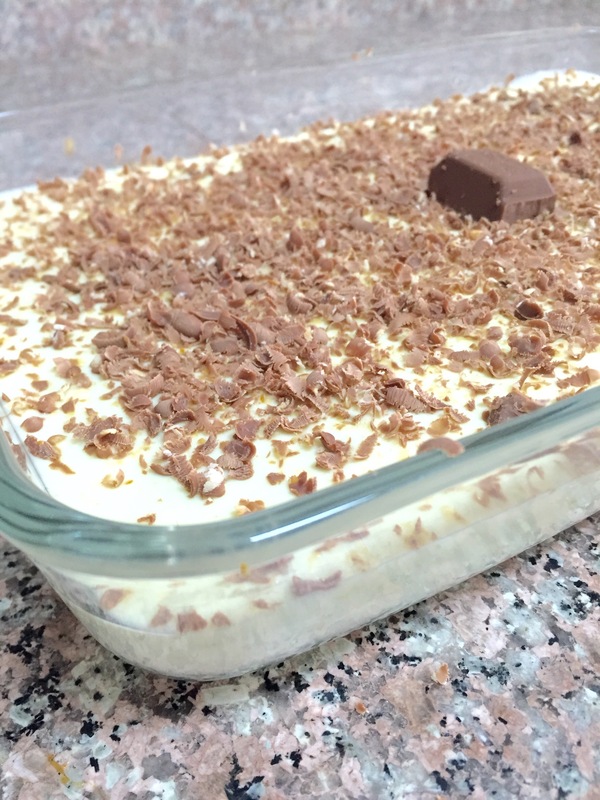 It is such a fail proof dessert, that is bound to impress guests or family members craving for a sweet finish to any meal. Very interesting! I want to try this recipe for sure. Yes, its a quick and east one to whip up! Thanks Carla! Do give it a go!